The trustees of Te Tahuna Trust have granted permission for Awa Films to undertake filming at the end of Tamatea Street, at Korokitewao Bay during April 2019. 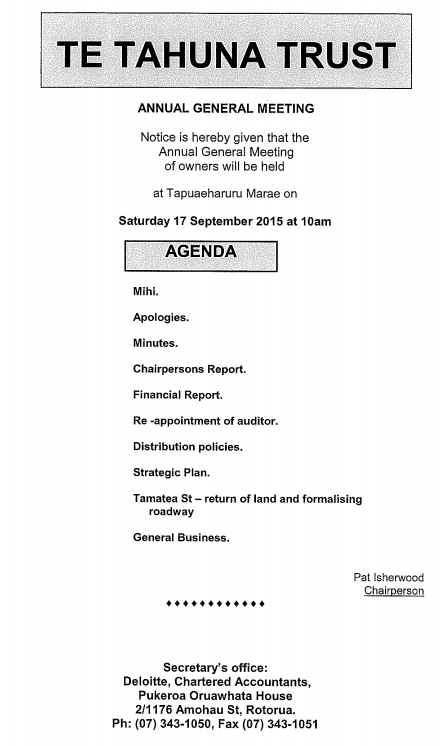 Detailed below is a communication from Vanessa Patea (Film Production Manager) that advises our lease holders along Tamatea Street of what will be happening and the associated time-frame. 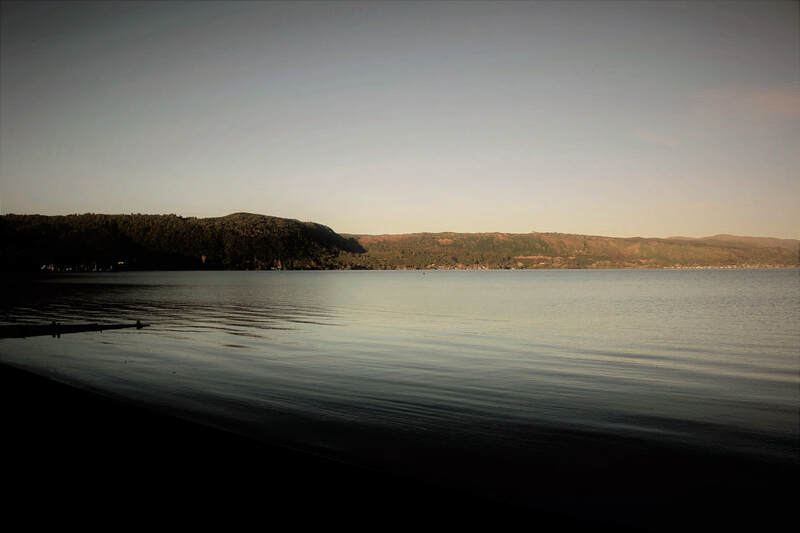 ​Kia Ora Koutou, I’m Ness Patea, Production Manager for AWA Films. I wanted to touch base with the lease holders and residents of Tamatea Street to let you all know we are planning a web-series shoot from 8th - 12th April 2019. We have had a hui with the trustees of Te Tahuna Trust and the Council and have received approval to proceed. We are planning to build a set at the end of the street in the gravel car-park and of will be removing it at the end of filming. The build will be commencing (approx. 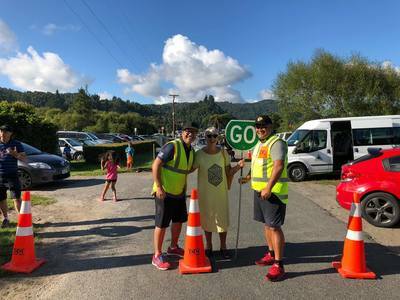 1st April) before the shoot starts, and the end of the street will be blocked off (visitors will still have access to Hongi’s track during this time). We will have a container and a caravan parked up on the site. We would like to keep our shoot low-key at this stage so we appreciate your discretion. Please get in touch with me if you have any concerns or questions, we would like to keep the communication channels open! 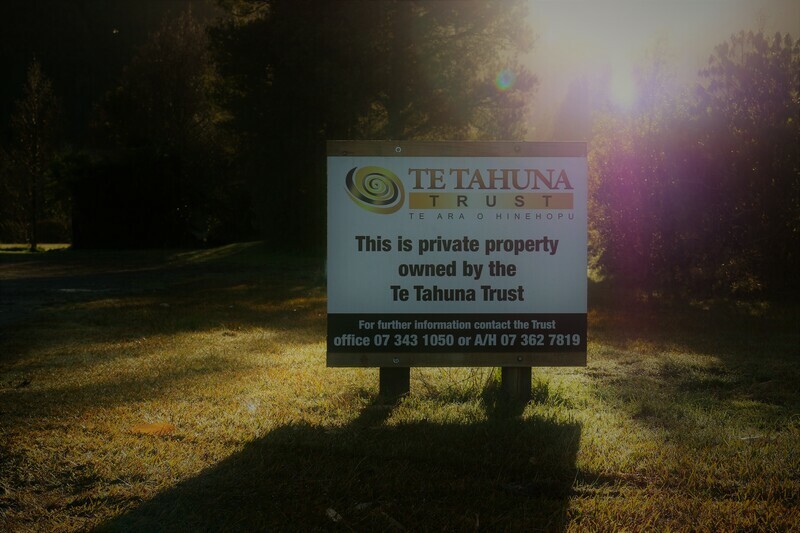 Should shareholders and/or other interested parties have any questions relating to the action above, please contact the Secretary of Te Tahuna Trust (Martin Kinder) in the first instance. 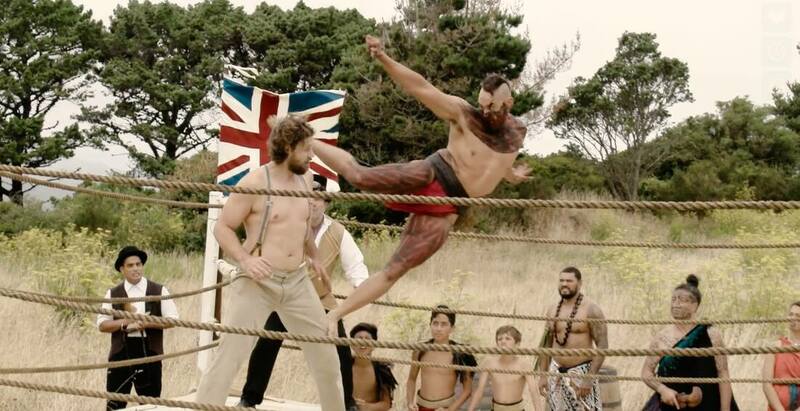 Presented by TVNZ and Awa Films - COLONIAL COMBAT is a web series set in 1840's New Zealand. A tongue-in-cheek show where colonial race relations are settled in a wrestling ring. Will be distributed on Maori TV and TVNZ On Demand in 2019. 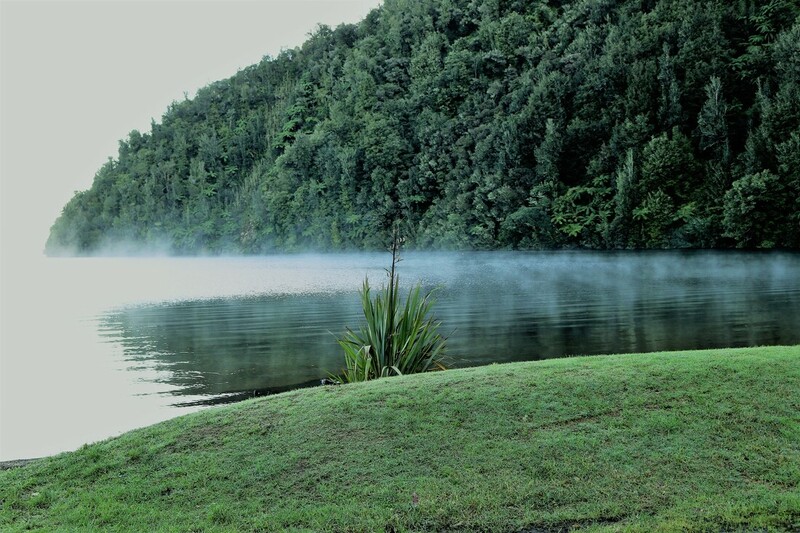 Filming locations in Wellington and Rotorua, New Zealand. 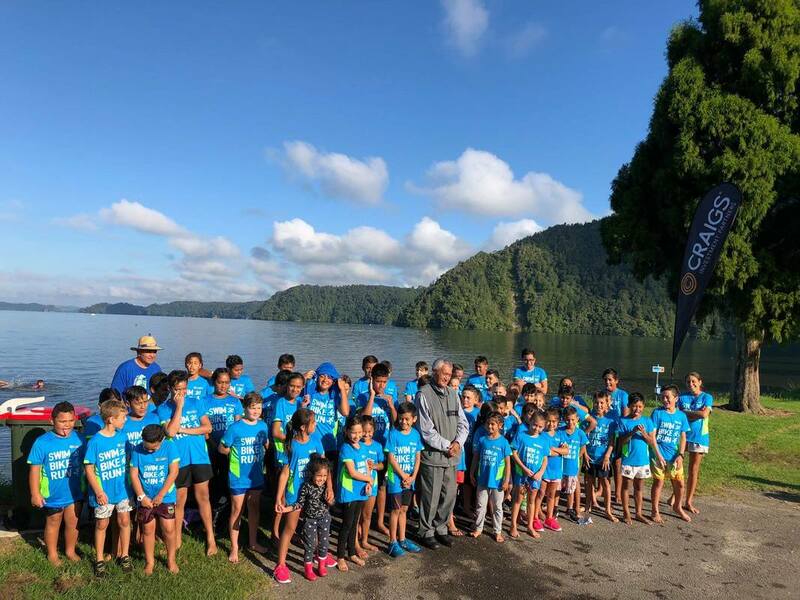 T-Shirts from the Kidz Triathlon held on 24 February 2018 will be available for purchase at the trusts annual general meeting on Saturday, 2018 ($20.00 per t-shirt). The trustees of Te Tahuna are working on a draft strategic plan for the period 2018 to 2022. 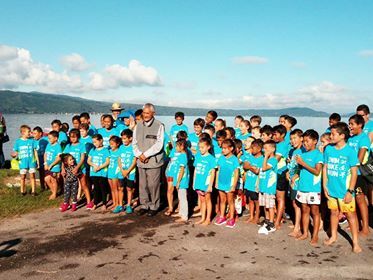 In the creation of this plan, Trustees have sought the guidance of koeke of Ngāti Kawiti, Ngāti Tamateatutahi. 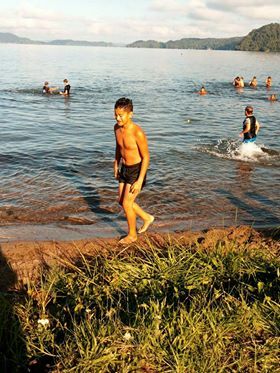 The plan includes such goals as collaboration with other land trusts and growing the cultural capability and capacity of our uri. We will seek stakeholder feedback our this plan at our annual general meeting in September 2018. 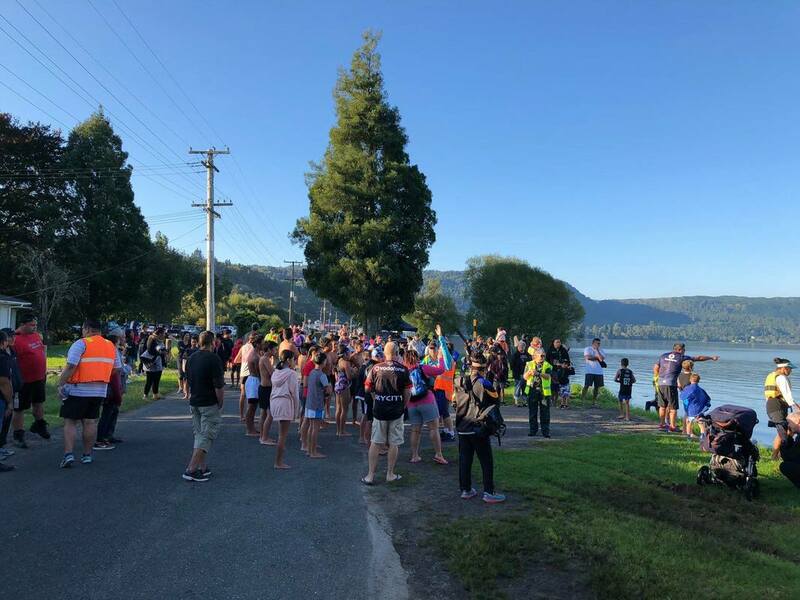 Pouhere Taonga - Heritage New Zealand will be using parts of the trust land in recognition of its social, cultural, environmental and economic benefit. The trust received 100 applications, 76 of which were fully complete and could proceed to the next step of assessment. Nine applications provided no fee information, 3 were not owners and 12 had not provided hard copy information. These 24 applications were as a result declined. The 76 eligible applications were approved with a total value of $20 000 for 2018. 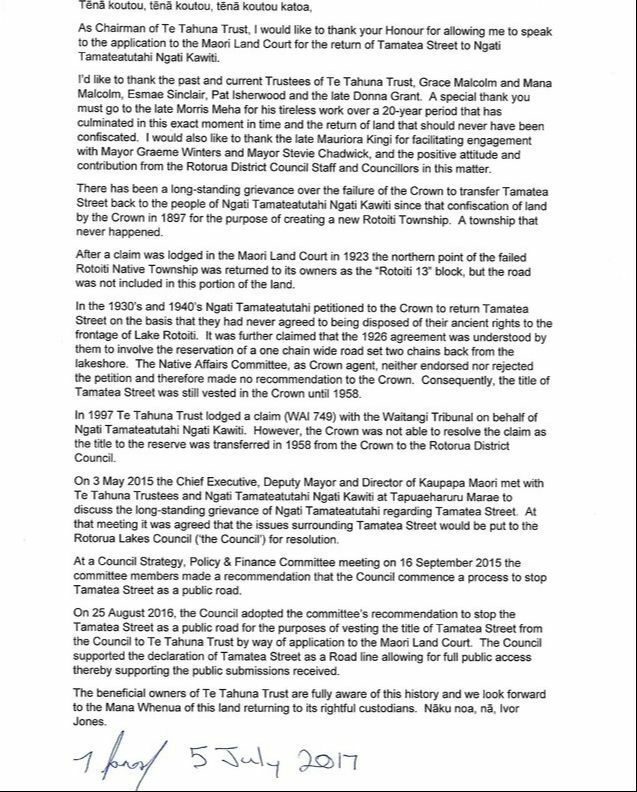 The trustees of Te Tahuna thank all applicants for making an application and we ask, for the future, that all applicants please check their submission for accuracy against the guidelines on the Deloitte website. UPDATE: What’s happening on Tamatea St. 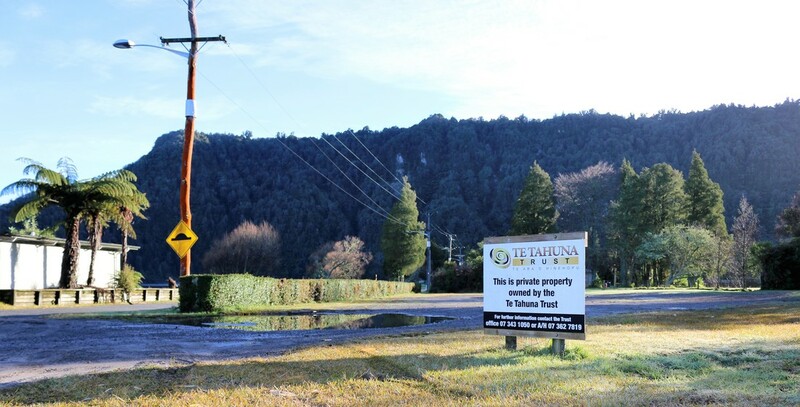 The Trustess of Te Tahuna Trust would like to update you on the current use of land on the corner of Tamatea St and State Highway 30, Rotoiti. Fulton Hogan have been engaged by the District Council to construct the new Rotoma/Rotoehu sewage scheme. The trustees have negotiated a short term lease for the use of the site to house office and storage facilities for the duration of the project. Site of short term lease to Fulton Hogan for Rotoma/Rotoehu sewage project. 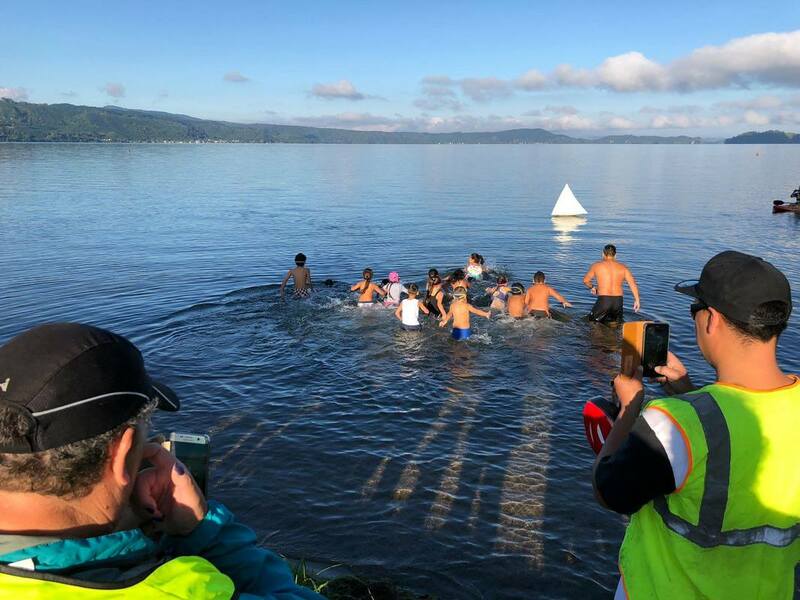 A big mihi to the kids, parents, supporters, organisers, sponsors and people that provided support on the day for the Kidz Triathlon at Tamatea Street, on Lake Rotoiti. The event in part was to celebrate the return of the land to the Trust. Our sponsors included: Craigs Invesment, Telfer Young, Dawson Insurance, BDO, Deloitte, and ANZ. A big thank you to Saint John's Ambulance too. We will be adding more photographs and video of the event as they come in from whānau and friends. Please checkout our Distribution Policies to see how we might be able to assist you as shareholders via the various grants we provide. While there also check out our Purpose for existing and provision of services to our shareholders through our Strategic Plan (which is currently under review by our Trustees in conjunction with Kaumātua as advisors). 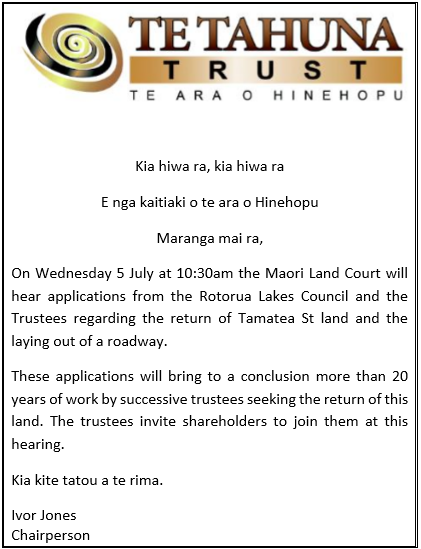 The statement above is what the Chairman of Te Tahuna Trust, Ivor Jones read to the Maori Land Court this morning at the hearing for the return of Tamatea Street to Ngati Tamateatutahi Ngati Kawiti. An order has been created for the return of the land, conditional to feedback from NZTA. Here you will find announcements for Annual General, Meetings, and Public Announcments.